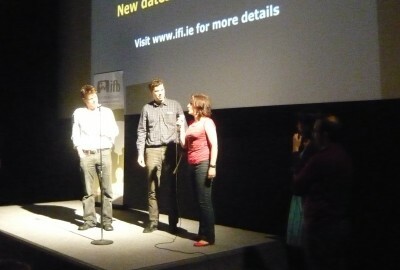 Forty Foot has won “Best Irish Short” as well as the “Audience Award” at IFI Stranger Than Fiction Documentary Film Festival in the short film competition. A big thanks to all our family and friends for attending (we wouldn’t have won the audience award without you ! ).